When the players are away, the cleaners will play! 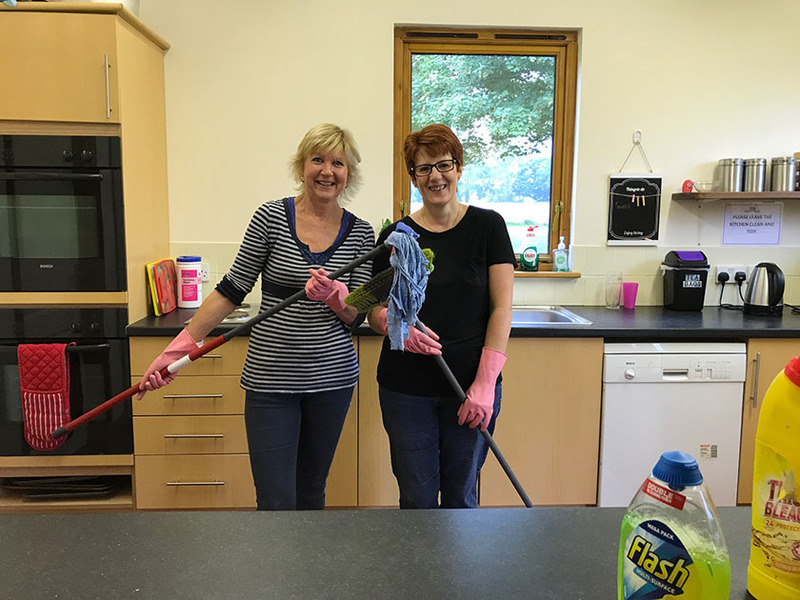 Every Monday and Friday morning at 8am, you can find Alison and Yvonne donning the pink rubber gloves and cleaning out the pavilion from top to bottom. They do a fantastic job keeping everything shipshape and sparkling and without all their hard work the clubhouse would soon look very grubby. Thank you Alison and Yvonne from everyone involved with Garboldisham cricket. 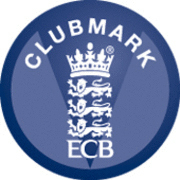 And a big thank you to all our other huge band of helpers who help make GCC the fantastic club that it is – the tea-makers, the coaches, the captains and youth team managers, the ground staff, our DIYers, builders, bar staff, the scorers, our fund-raisers and events organisers, and of course – our mole catcher!